This week I've developed a bit of an obsession with homewares, but Charlotte don't you always have an obsession with homewares I hear you say, yes that is true but this week its gone through the roof! I've gone interior design crazy on Pinterest & I'm coveting so many items for a house that I don't own! 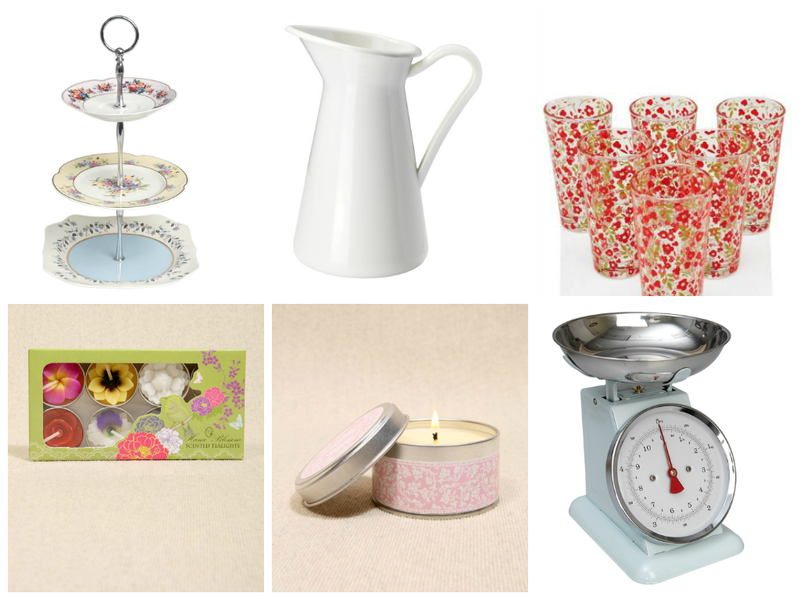 So this weekly wishlist is purely dedicated to homewares. If you enjoy homewares as much as I do you'll probably enjoy this…if not, sorry! Are you a homewares junkie like me? Whats your favourite homeware shop?